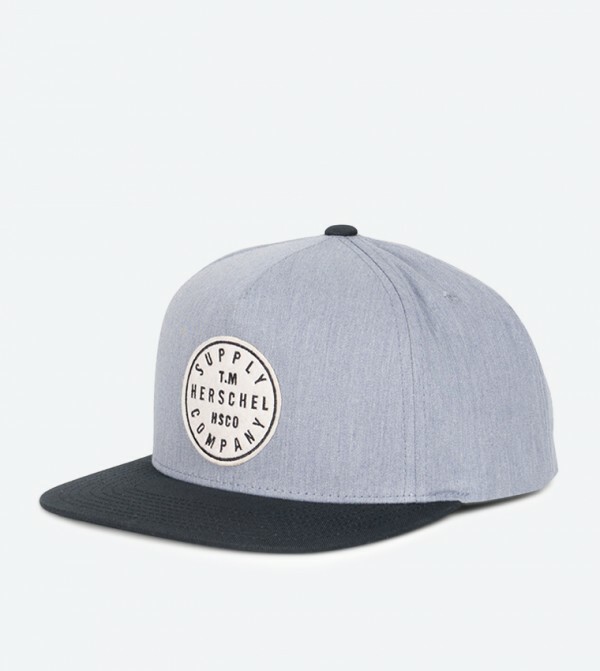 Give a smart edge to your sporty look with this grey color cap from Herschel. Made from cotton fabric, this trendy cap ensures perfect fit and optimum breathability. 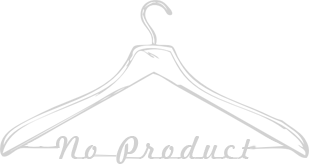 Team this cap with your casual outfit and workout stylishly.